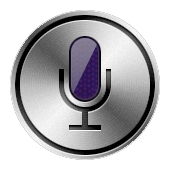 Home > Other Search Engines > Siri Can't Find It's Way Outside Of The U.S.
Siri Can't Find It's Way Outside Of The U.S. I spotted a post by an Israeli Facebook complaining Siri won't give him directions in Israel. 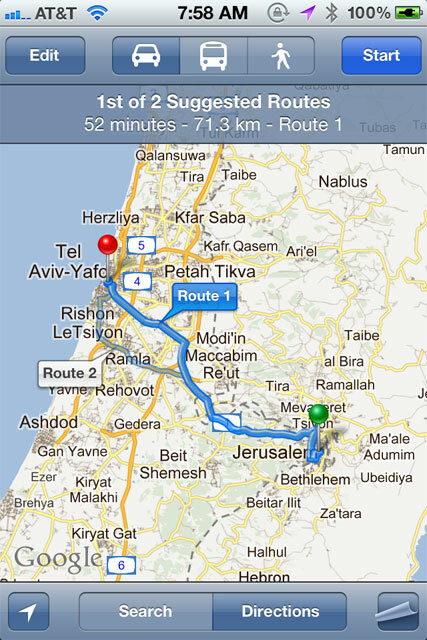 I found it strange being that I know Google Maps has directions in Israel on both the desktop version and on the iPhone version. So I figured it wasn't limited to Israel and I was right. 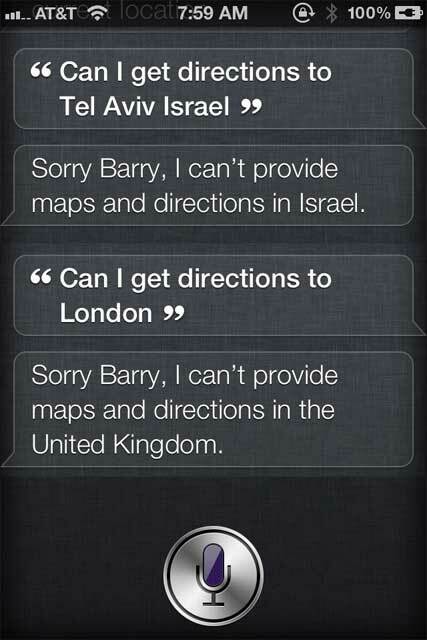 If you ask Siri for directions in Israel, London, Germany, even Canada, Siri will apologize that it can't assist you. But why? Google Maps and the iPhone can deliver, why can't Siri?